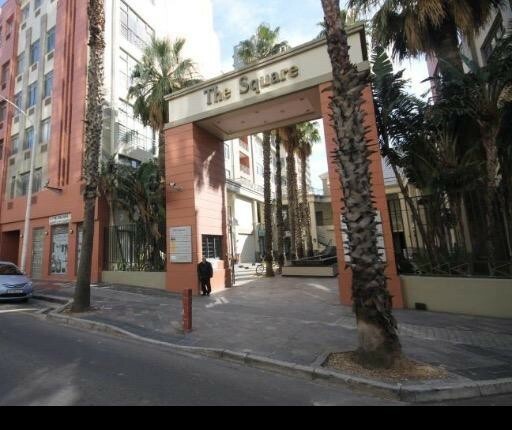 Sign up and receive Property Email Alerts of Retails for sale in Cape Town City Centre, Cape Town. Commercial / retail property situated on the ground floor. Currently utilised as a salon. Fitted Aircon. Enjoy looking onto the courtyard filled with Palm Trees. A skip and a hop to the Grand Parade. Within walking distance to public transport. Sign-up and receive Property Email Alerts of Retails for sale in Cape Town City Centre, Cape Town.